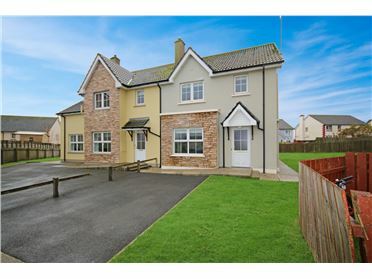 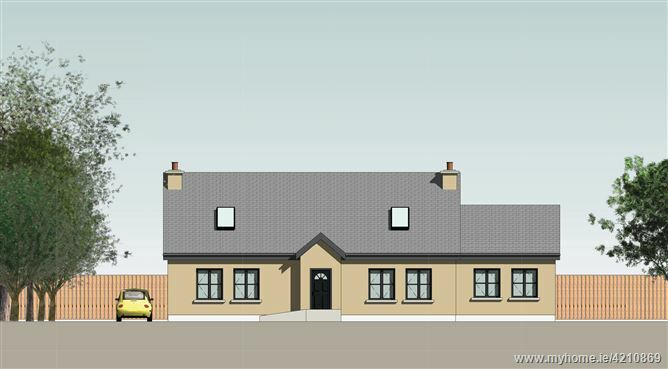 A new build detached domer family home, ready for development. 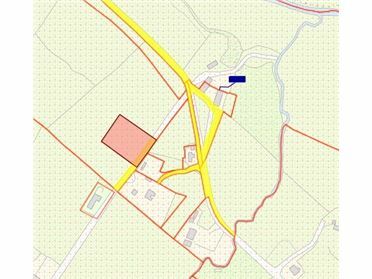 The site is fully serviced situate on approx 0.5Acres with full planning permission in place. 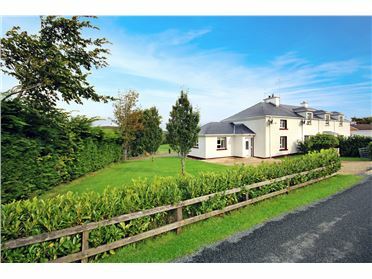 The plot is elevated with beautiful views of the surrounding rolling countryside. 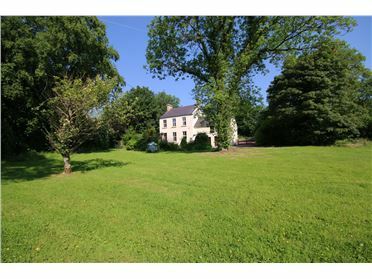 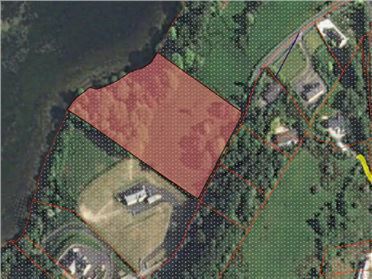 There is also a further adjoining 5 Acres which can also be purchased if required. 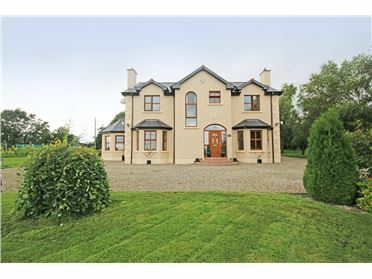 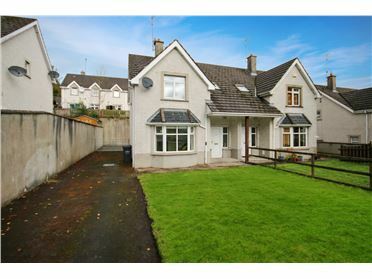 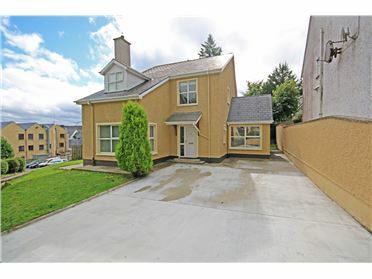 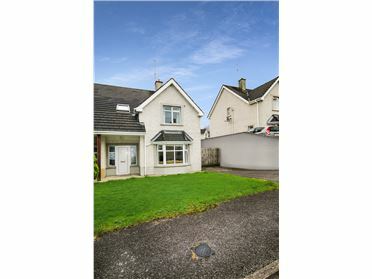 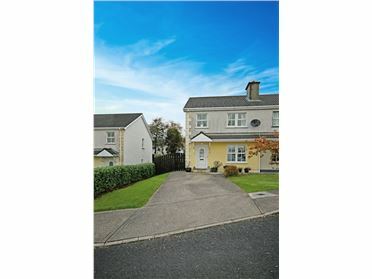 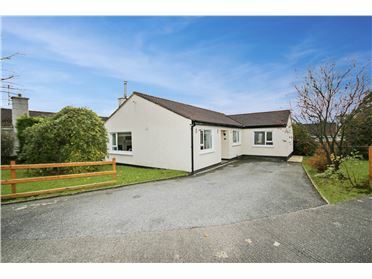 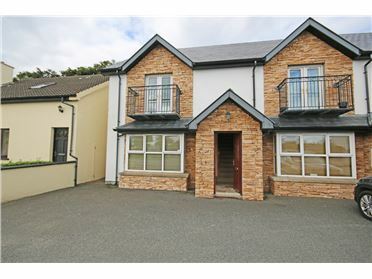 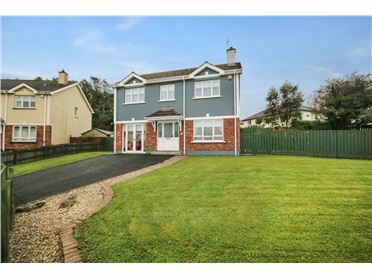 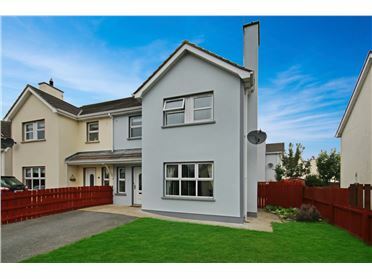 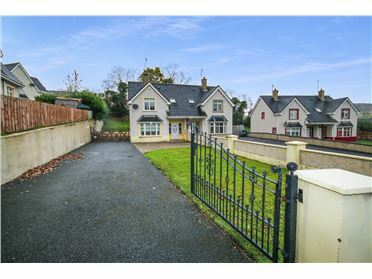 Set on the R251 only 15minutes from Letterkenny Town, and located only 5km from Glenveagh National Park and Castle. 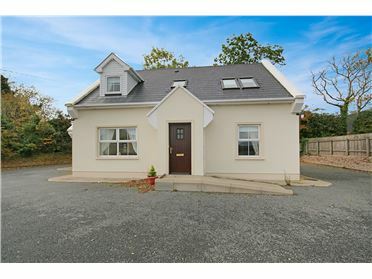 Proposed A Rated Energy Efficient Home. 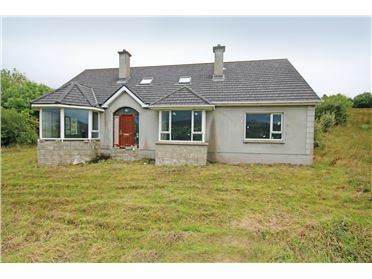 Beautiful views overlooking Glenveigh and the rural countryside. 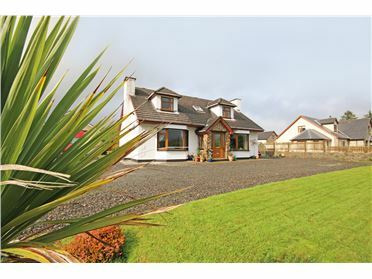 Fully serviced with all amenities. 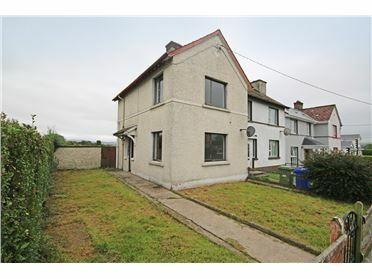 To be finished to the highest standard.